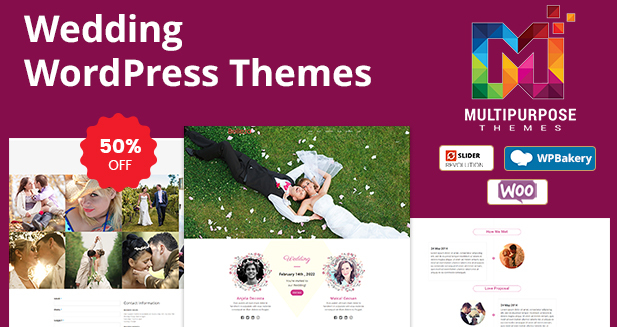 The Maximum Premium Responsive WordPress Themes gives a greater number of features than any other themes out there. 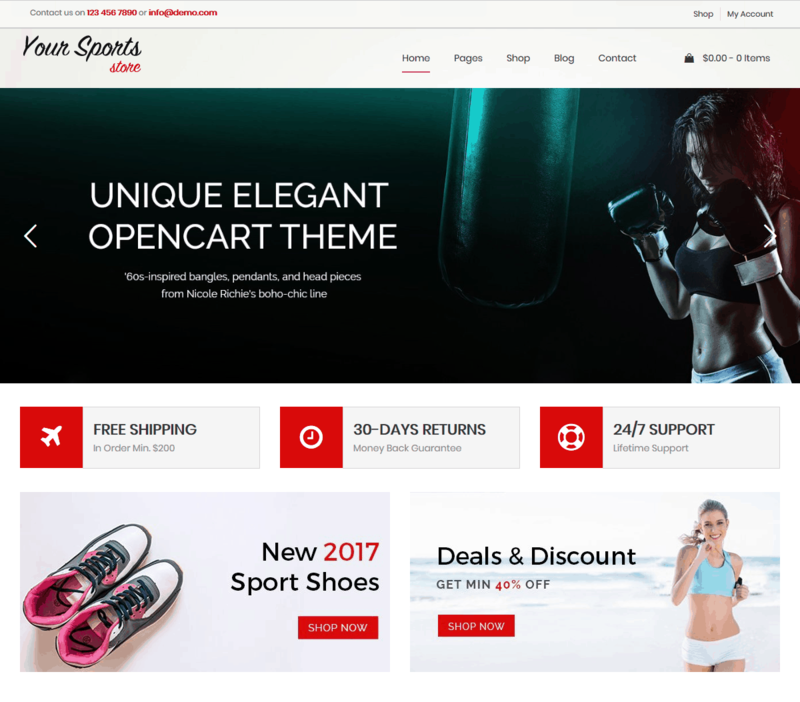 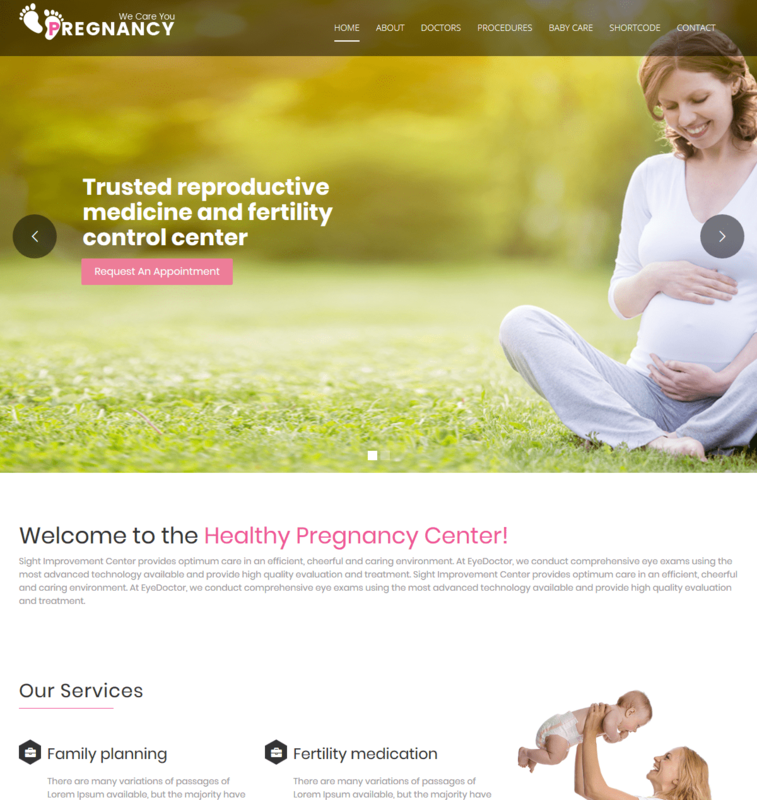 This Best Responsive WordPress Themes is suitable for multipurpose website that your want to build on WordPress platform.  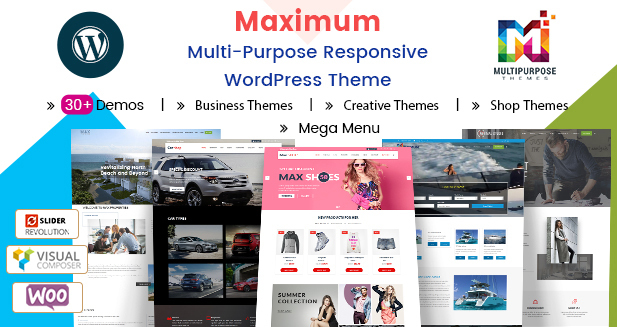 Maximum Multi-Purpose Responsive WordPress Themes with new useful updates. 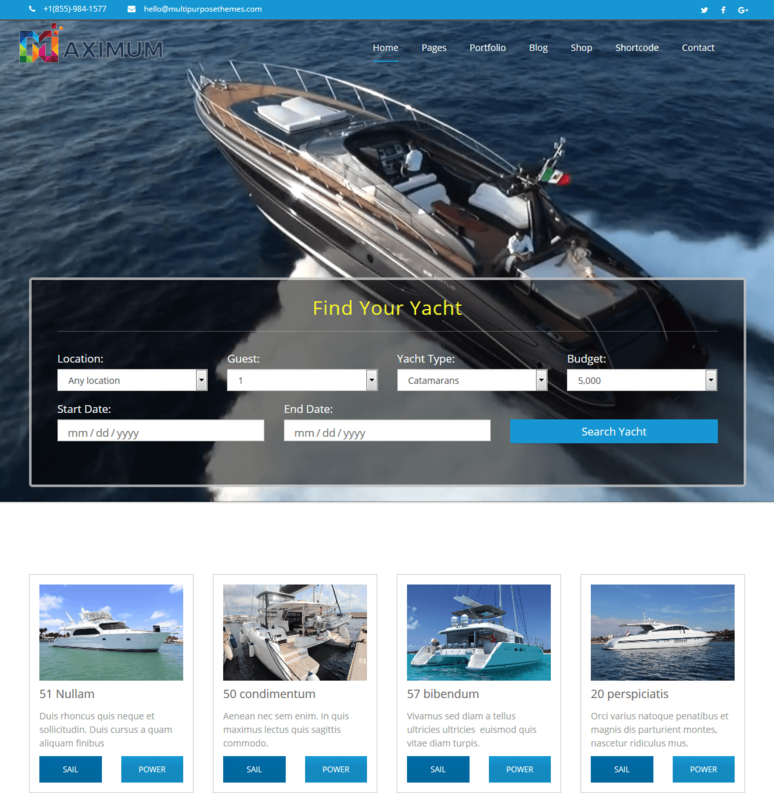 Mega Menu is included in Yacht Responsive WordPress Themes. 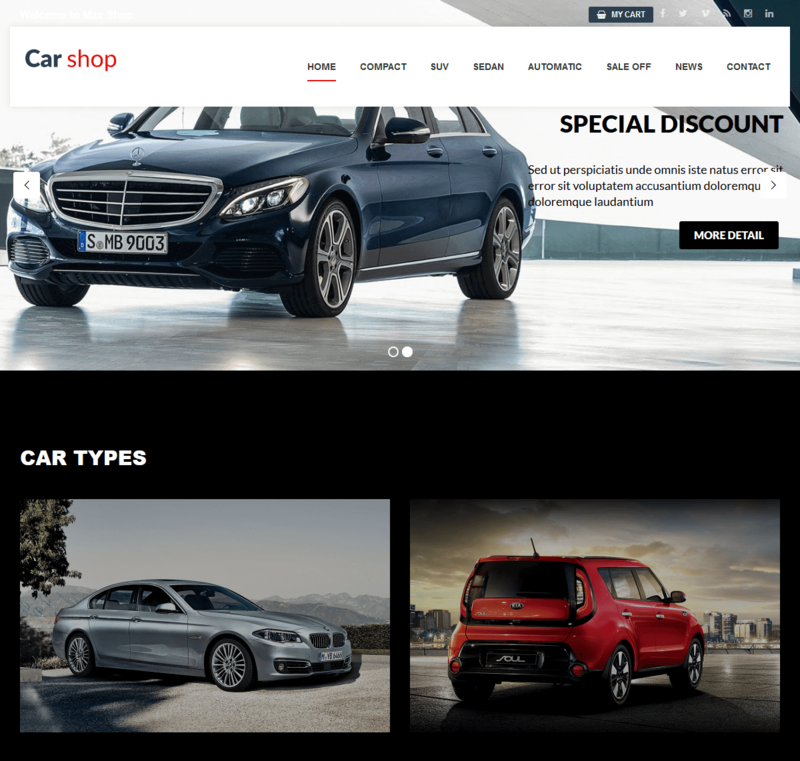 Car WordPress Theme is available with new products section, newsletter, Brand logo slider. 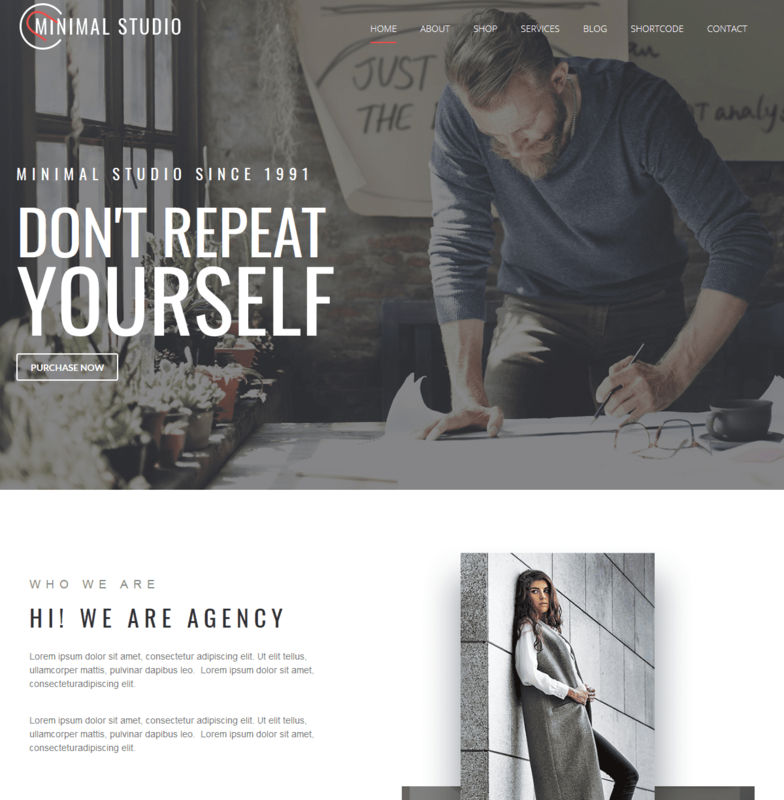 Minimal Studio – Responsive WordPress Themes comes with 20+ShortCodes, Testimonials, Team Section, Blog Section, Social sharing icons, Working contact form and much more. 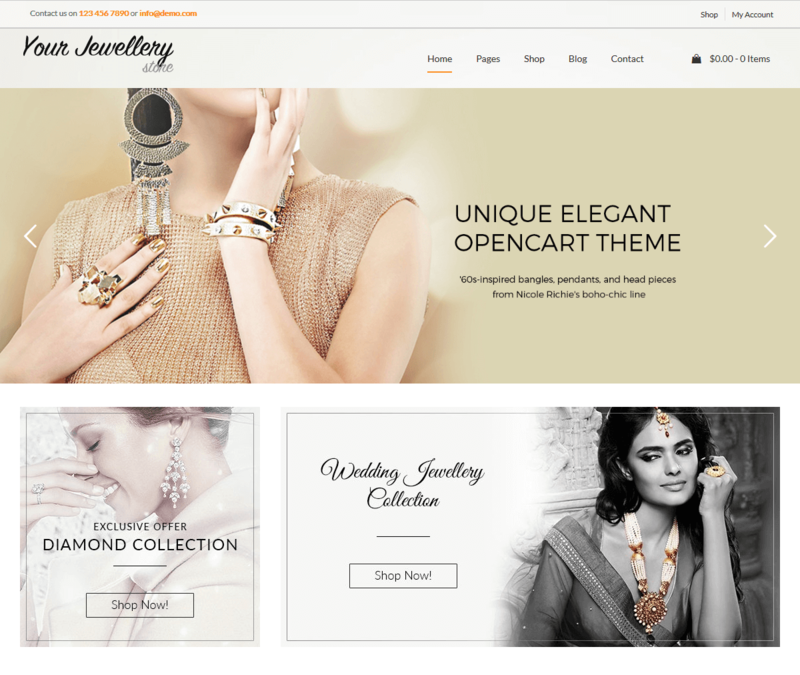 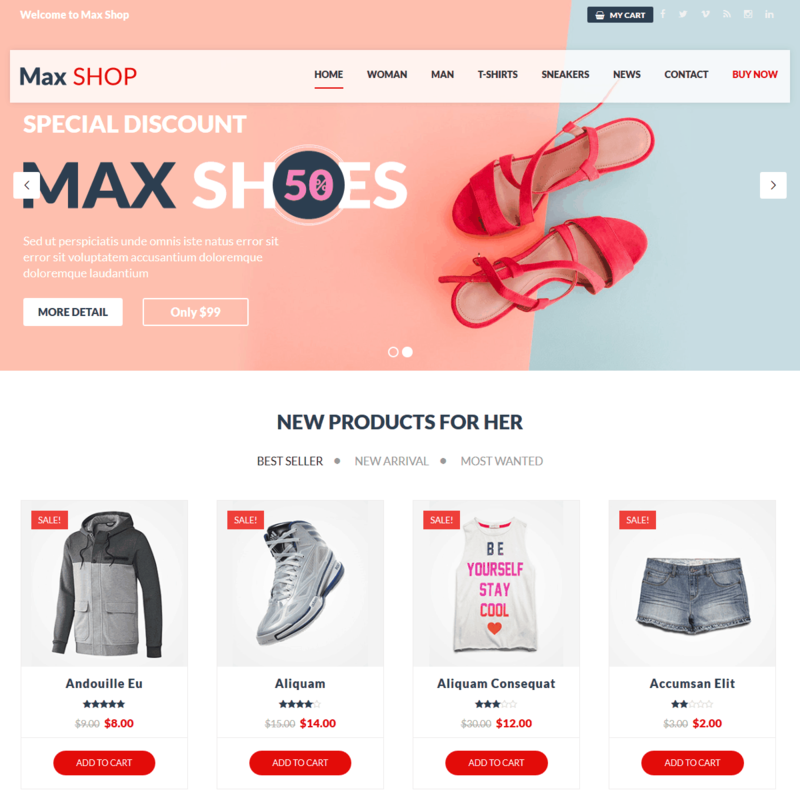 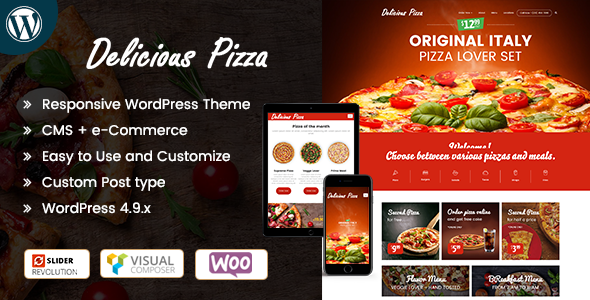 Jewellery Store Woo-Commerce Premium Responsive WordPress Themes comes with Revolution slider, Products Categories Section, Team(Custom Plugin), Blog Section and much more. 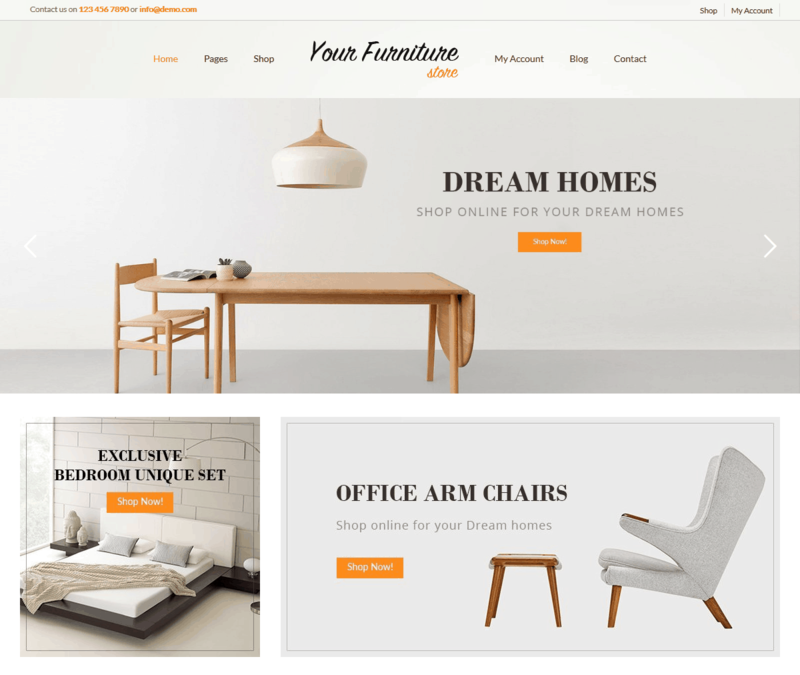 Furniture – Multi-Purpose Responsive WordPress Themes comes with custom header contact module, best seller section, new arrival section, custom header contact module, brand logo section and much more. 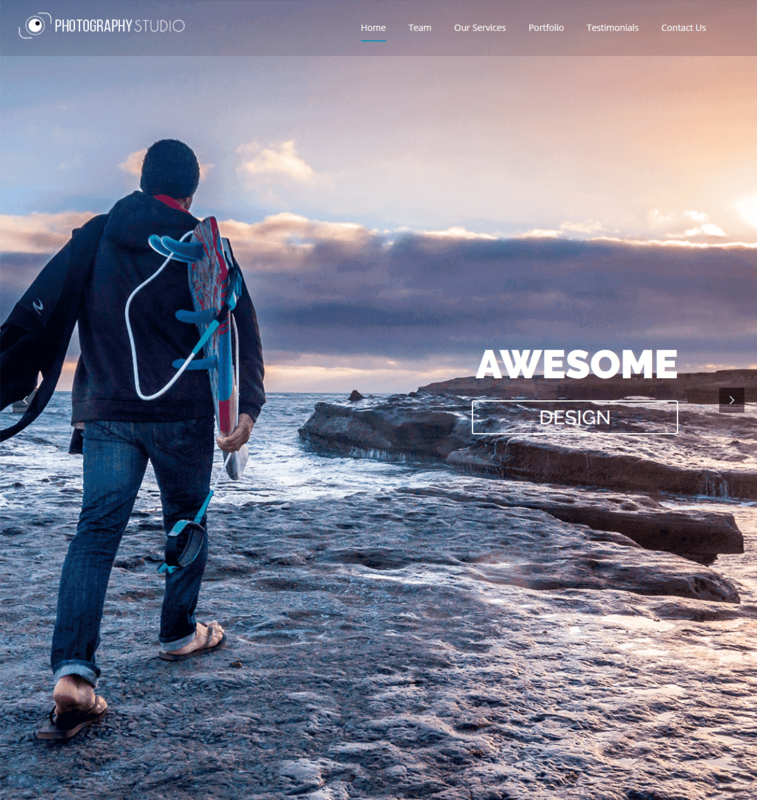 Photography Studio is now AVAILABLE on WordPress Themes.